Toyota is about to showcase a new low-emissions vehicle at the Tokyo Auto Show that could be the next big jump forward for them. But this new car is no Prius mini van – it’s way cooler. 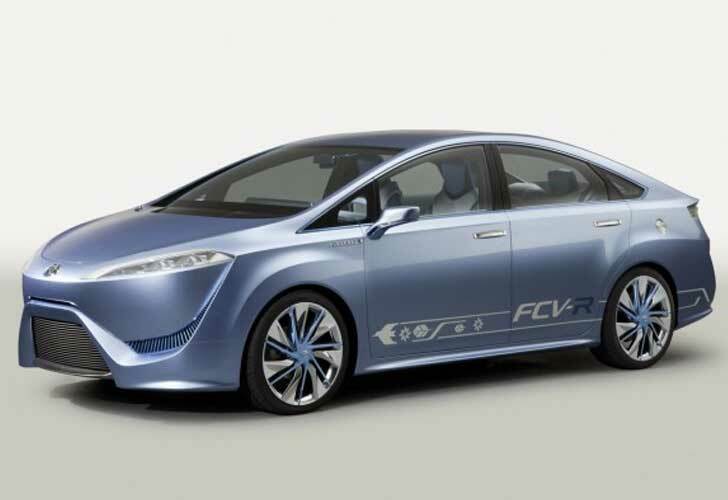 Called the hydrogen powered FCV-R (Fuel Cell Vehicle – Reality and Revolution), the ride will actually hit the market, in the flesh, in 2015. The body style isn’t all that different from the Corolla, meaning aesthetically it will appeal to a wide audience but the guts of this concept, soon to be reality, vehicle are quite the leap of faith for Toyota. As of right now hydrogen filling stations are scarce but all that could change in the four years it takes for the FCV-R to hit the market. The FCV-R can carry you and three friends and a bunch of luggage without spitting out the amount of global climate change contributing emissions that a regular vehicle would. Hydrogen fuel cells create energy by causing a chemical reaction between hydrogen and oxygen to occur. They emit very few harmful byproducts – mostly water and no carbon dioxide – and their power capabilities are similar to those of a conventional internal combustion engine. 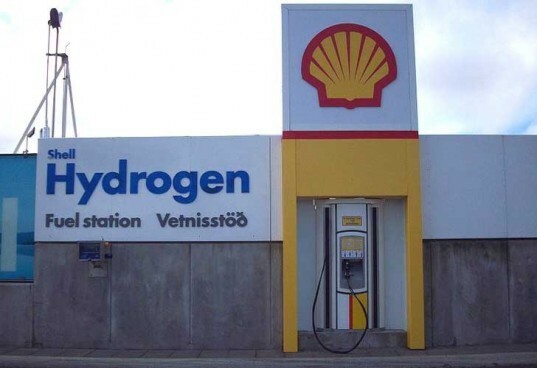 Hydrogen-powered cars, if you can fill them up conveniently, would appeal to those people that have so called “range anxiety” about electric vehicles. The Toyota FCV-R has a 453 mile range under current testing conditions and fills up at a hydrogen filling station in under 5 minutes. Right now the Department of Energy has a small hydrogen filling station test program currently in effect and perhaps if all goes well with that, private gas stations will start picking up the baton and filling in the gaps so that in 2015 when the FCV-R becomes a reality it can hit the ground running. Toyota is about to showcase a new low-emissions vehicle at the Tokyo Auto Show that could be the next big jump forward for them. But this new car is no Prius mini van - it's way cooler. Called the hydrogen powered FCV-R (Fuel Cell Vehicle – Reality and Revolution), the ride will actually hit the market, in the flesh, in 2015. The body style isn't all that different from the Corolla, meaning aesthetically it will appeal to a wide audience but the guts of this concept, soon to be reality, vehicle are quite the leap of faith for Toyota. As of right now hydrogen filling stations are scarce but all that could change in the four years it takes for the FCV-R to hit the market.